I always enjoy reading what you have to say and report. It is always worthwhile and is often actual “news” and something worth learning about. Not so much in this case, though I know many are asking the same question simply because I feel this is still a new “thing” and one that still has that shadowy stigma of being underground and illegal. Two questions then come to mind. Why are you writing about this…what is the point? Also, why not look to what is happening to the medical marijuana stores? What will the people that rely on a product that is quantifiable in grade that is made to help their with pain more than it is a product for the person to get a recreational high? Thanks for the nice comments, I appreciate you reading. 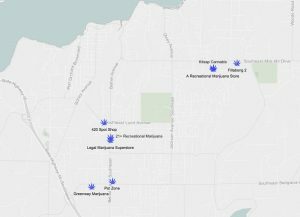 I’ve decided to write brief posts about each new recreational marijuana store approved for a few reasons. 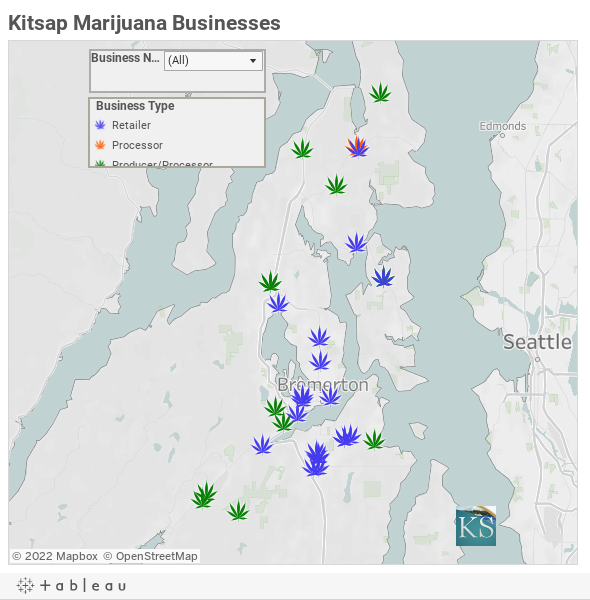 One is that it’s in the public interest to know where marijuana businesses are being licensed. 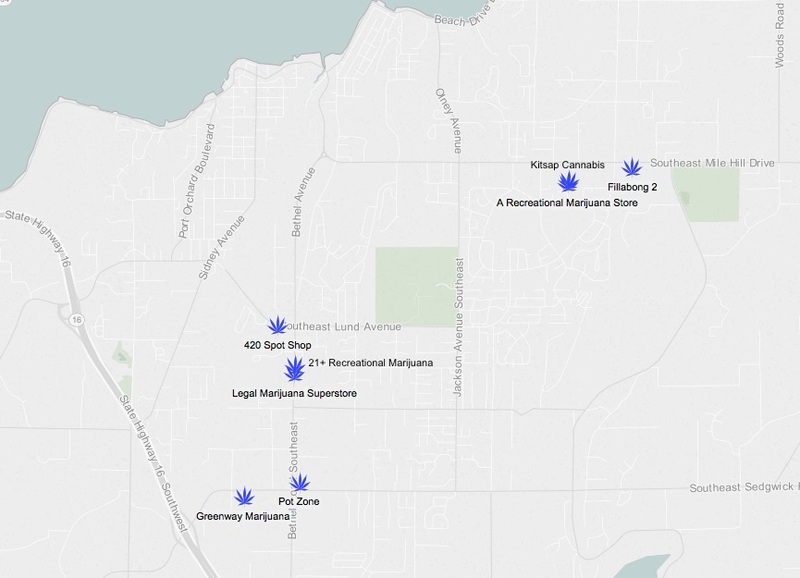 If people read about a marijuana store being licensed on my blog, then they won’t be surprised when it pops up in their neighborhood. I would write about new breweries, distilleries and liquor stores being licensed as well. Another reason is there are a finite number of licenses (20) being issued in the county and demand for those licenses was intense. I believe its interesting to people in the industry (and hopefully readers) to know how those licenses are being allocated. The distribution of retail licenses will also determine how much excise tax money is routed to local jurisdictions for law enforcement. Finally, recreational marijuana is a brand new industry in Washington and a grand experiment for the state. I’m doing my best to track how that experiment is playing out locally. One way I’m doing that is by reporting on where new businesses are clustering and how they are competing with each other. To your second question: We have reported on the changes looming for medical industry and I will be checking in with dispensaries and patients as the July 1 deadline gets closer. I hope this explanation helps. Thanks again for reading and taking the time to comment. I am throughly disgusted. This will attract undesirables to the area. Enough is enough! And it’s a good thing SK Schools are offering free lunches this summer. So those parents have more disposable income to spend on their dope.